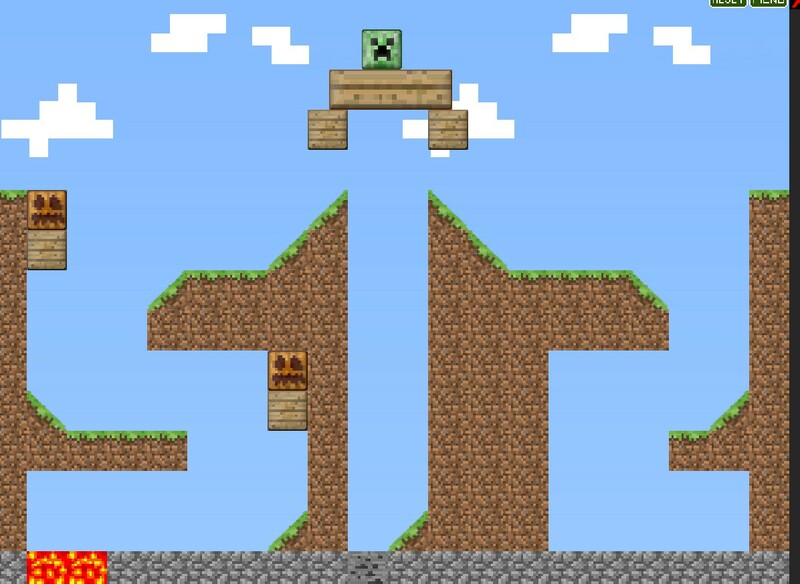 Play Minecraft and Try to kill the Creeper in each level by solving the puzzle which involves removing minecraft blocks from the scene. 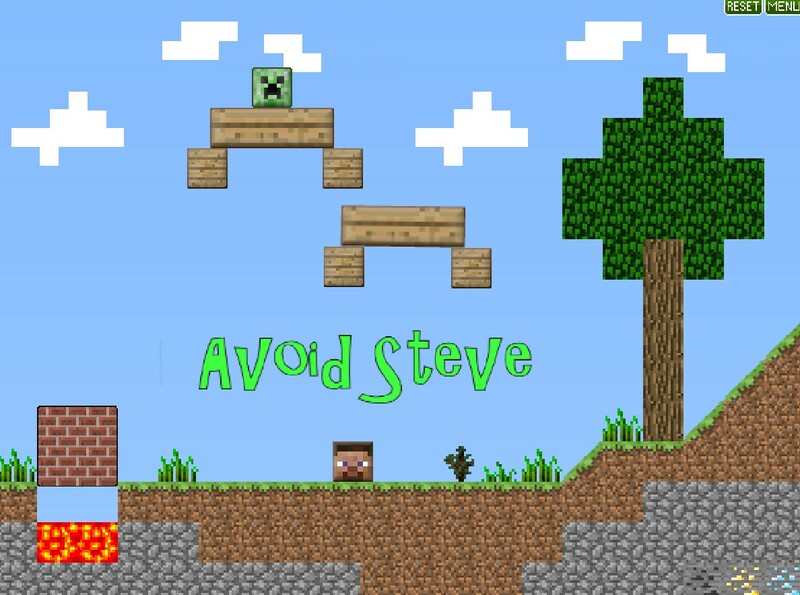 But do not hurt the Steve because its you. 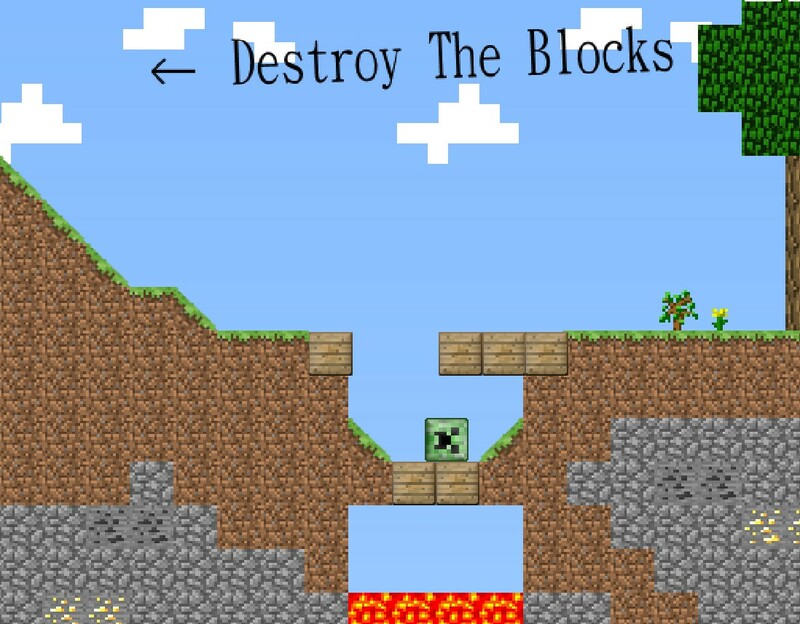 Use MOUSE to remove blocks.